Pokemon Go is all over the news with stories of people walking out onto roads into the path of cars and others being lured into areas and then attacked. Someone has reportedly gone so far as to quit their job to play it full time. These are obviously extreme examples. What has been happening on a daily basis and which has only been touched upon in the news is that some property owners have been inundated with strangers entering their property when playing their game. This blog is to highlight some of the issues for owners corporations and community associations. First, what is Pokemon GO? It’s an an app for smartphones that allows people to “catch” virtual Pokemon characters by integrating the real world with the virtual world. So what is an owners corporation or community association to do and what are the issues it needs to consider? As a first step, are you aware of any Pokemon hot spots on your property? Has your executive committee, any owners or occupiers noticed a higher than normal number of visitors to their scheme who are glued to their smart phones? If so, it is likely that they are playing the game. If you know your property has a hot spot on it you should consider these issues. Safety – Injuries: Pokemon players try to capture Pokémon characters while looking at their smartphones. This is not so dangerous in a park, but can be a problem in a building, on a driveway, community roads and in communal areas such as gyms. What you do not want, is for one of these players to slip, trip or fall or otherwise injure themselves on the owners corporation’s property and to face a negligence claim. Your owners corporation may need, if it is in a Pokémon hotspot, to review potential hazards and take action to reduce such risks such as placing appropriate warning signs, installing additional lighting and blocking access to the hazard or removing it entirely. Safety – Building & General Security: If your owners corporation is unlucky enough to have a hot spot in its building you may find that building security suffers. Depending on the level of activity the executive committee should consider reminding owners and occupiers of the building security policy (or creating one if needed), warning owners and occupiers to be careful to lock their doors, windows and cars or bikes and to call the police or building security if suspicious activity is observed. On a more permanent basis the owners corporation may consider installing security cameras (note that a resolution at general meeting may be required in your state or territory to alter or add to the common property) and passing a by-law or rule regulating the use of security footage. Privacy: The game allows you to see and capture a Pokemon character with your smartphone’s camera so that the photo shows a cartoon character against the real background. While it may seem like a fun picture it could be a potential breach of privacy if the picture is taken without permission on private property. Imagine a player snapping a picture of a character and posting it on social media without noticing that in the background you can clearly see someone getting dressed. If an address is given or the building is clearly identifiable then that person may find themselves identified, embarrassed or harassed due to unwanted pictures on social media. Given that we are living in an age where photos can go viral in a matter of moments this is a real possibility. If your property is a known hot spot then it is recommended that you at least let your co-owners and co-occupiers know so that they can protect their privacy and possibly install a sign requesting Pokemon players respect the privacy of those living in the scheme. Trespassing: If your owners corporation is unlucky, it might be a hot spot for Pokémon. This may mean influx of visitors to your scheme to hunt Pokemon on your property. This could constitute trespassing. You should make clear where your property starts (i.e. a sign saying private property enter at your own risk”) and the public domain such as Council parks or walkways ends. 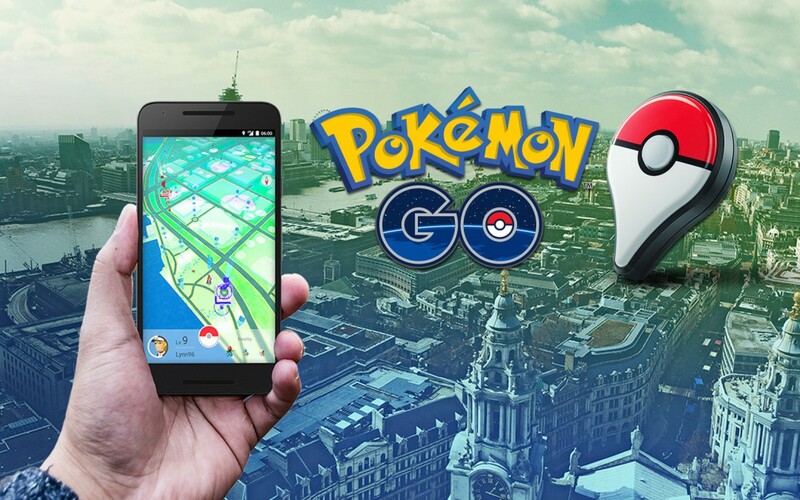 This article about what to do about Pokemon Go players wandering onto your strata scheme has been supplied and written by Allison Benson, Kerin Benson Lawyers.